NEW ROOF, NEW INTERIOR AND EXTERIOR PAINT, NEW CARPET! THE NUMBER OF GREAT THINGS ABOUT THIS HOME ARE ENDLESS! 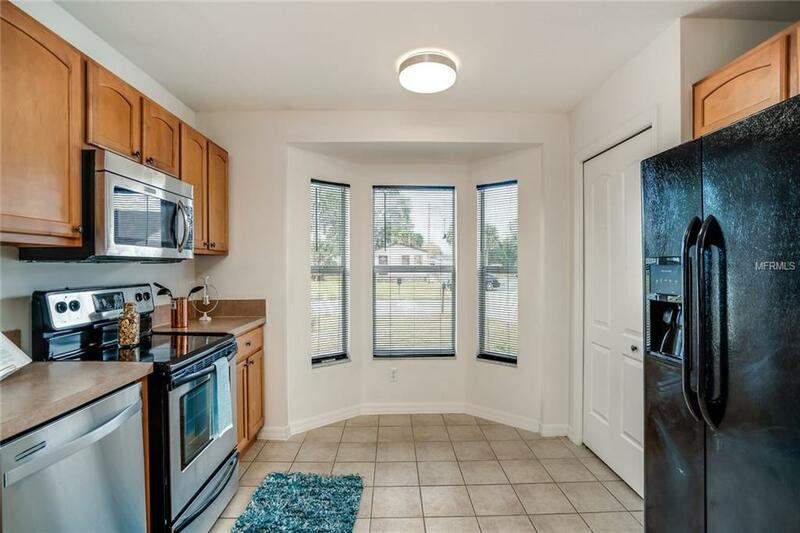 LOCATED ONLY BLOCKS FROM THE CENTER OF DOWNTOWN ST. 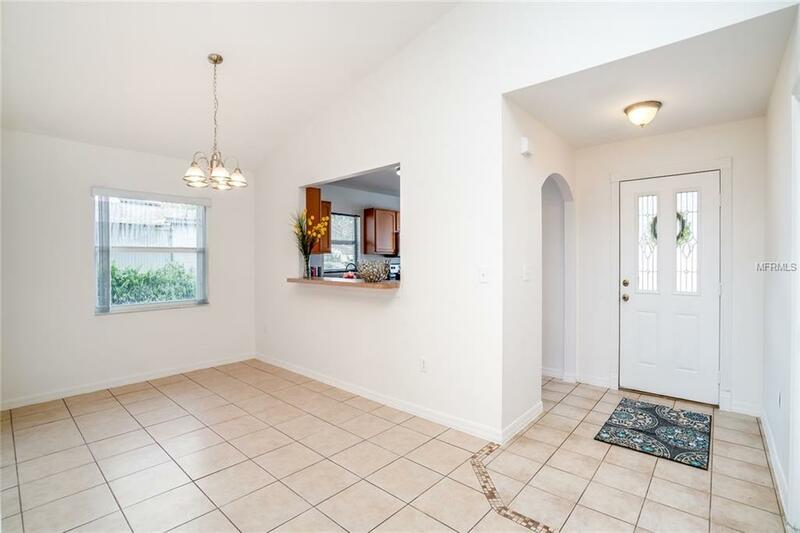 CLOUD, THIS HOME OFFERS 3 GREAT BEDROOMS, 2 BATHS, A LARGE OPEN LIVING SPACE, FORMAL DINING, CONVENIENT BREAKFAST BAR AND ADDITIONAL EATING SPACE IN THE KITCHEN. 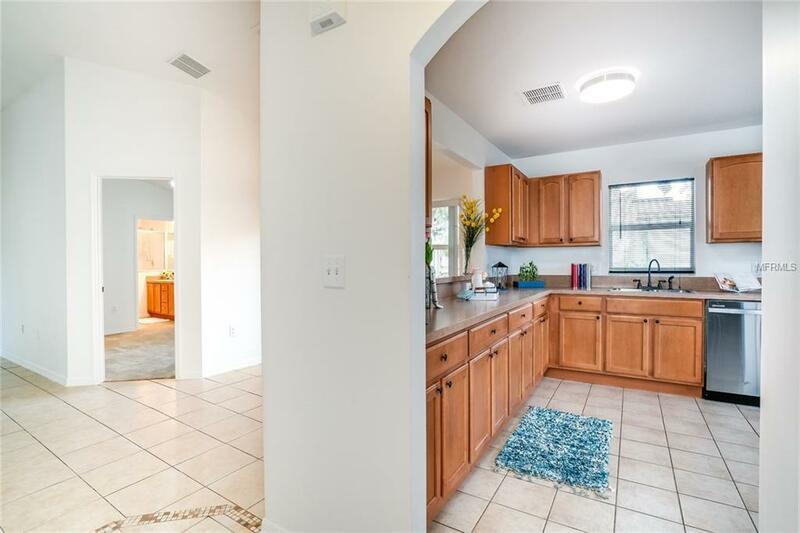 THE LARGE KITCHEN OFFERS PLENTY OF COUNTER SPACE AND CABINETS, PANTRY AND ALL APPLIANCES ARE INCLUDED. NEW CARPET AND PAINT MAKE THIS HOME FEEL BRAND NEW. DID WE MENTION EAST LAKE TOHO IS ONLY BLOCKS AWAY!? 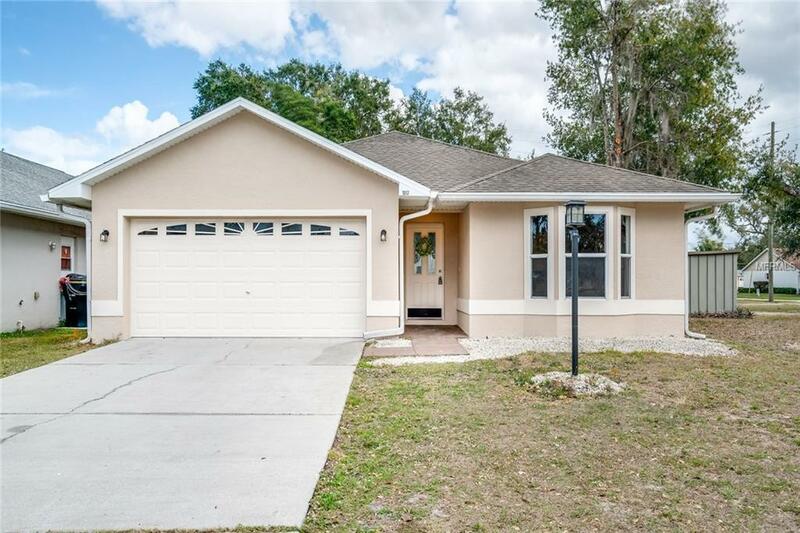 THE LOCATION OF THIS HOME IS AMAZING AND GREAT FOR THE ENTIRE FAMILY! MOVE-IN READY!